SSRS ExecutionLogStorage – Report Server Execution Log – Stop the Logging ! So , we’ve got a problem we couldn’t solve with Reporting Services . It got pumped with logging few GB each day , and threatened to stop working because of that. When we caught it , it was 10 GB already. If the space defined for the DB would end , it would stop working , and if there is no limits of logging on SQL Server it can crash the OS of the server itself. The Microsoft post explained in a few rows how to limit the log entries , but we just didn’t got it until they sent us snapshots . 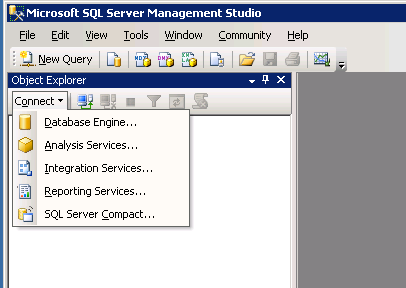 Here you can see the default entries: Enable Report Execution logging and Remove log entries older than 60. If you uncheck the enable report execution logging: There will not be any logging in the execution log table when the report executes. If you alter the number of days the log entries has to be stored from 60 to any number required the execution log will be deleted after the specified days. You can choose from either options as per the business requirement. So that’s the Logging we couldn’t find at the beginning , from the Microsoft post. If you have a vividly SSRS , still each insert and delete will be written down in SQL Server , that means that still your DB can continue to swallow through the Transaction Log . You should check the need for the table ExecutionLogStorage (logging) in your case at all .